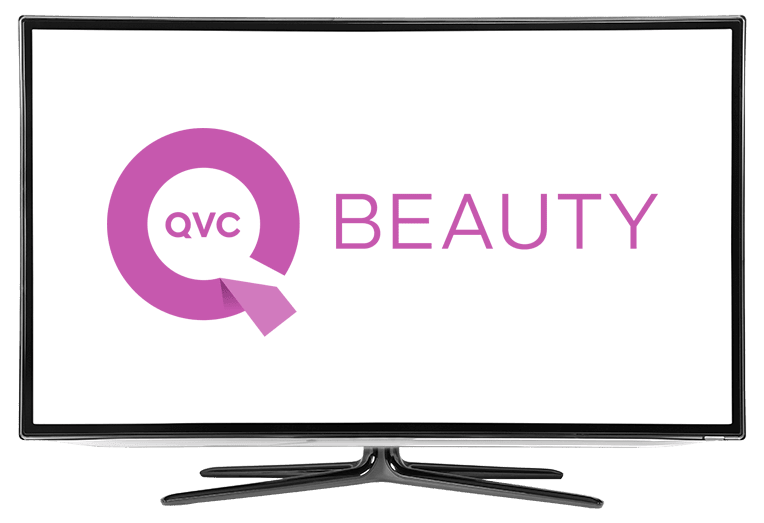 BeautyIQ on DISH Network | What Channel is BeautyIQ on DISH? 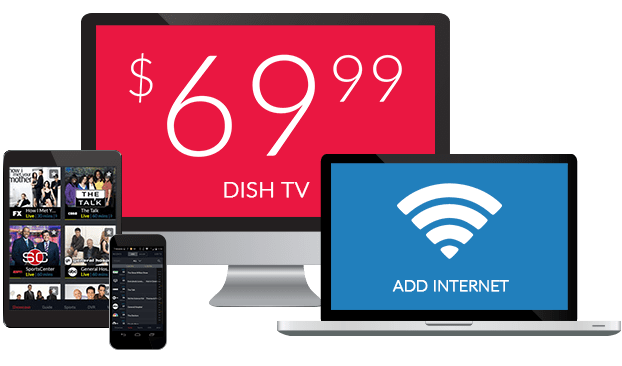 What Channel is BeautyIQ on DISH? BeautyIQ is on DISH channel 73. Everything beauty can be found over at BeautyIQ, the premier network for beauty targeted shopping. Keep up to date with the latest fashion trends with BEAUT, a shopping network that provides you with all the beauty products you could ever need. From hair care to makeup, BeautyIQ is a one-stop shop. One of the BEAUT network’s most popular programs, IT Cosmetics brings you the latest and greatest of beauty enhancements. Never go shopping for makeup again with IT Cosmetics, bringing the best of cosmetics and skin care to you from the comfort of your home. If you’ve ever been curious about argan oil and its many uses, Josie Maran Argan Oil Cosmetics will answer all of your questions. Josie Maran Argan Oil Cosmetics is dedicated to cosmetics made with argan oil, to help give your skin a natural, radiant shine. The cosmetics features in this program are cruelty-free and made without testing on animals. Every hair care fanatic should see Toni Brattin Hair Fabulous. Toni Brattin Hair Fabulous focuses on hair care and styling, helping to give you runway quality hair from the comfort of your home. Toni Brattin Hair Fabulous features the sale of wigs, hairpieces, extensions, and numerous other hair care products.